It's a good time to buy a brand new HomePod. Getting your hands on Apple’s HomePod smart speaker just got a little bit more affordable. Apple’s online store is now selling refurbished HomePod units for $299. This is the first time the HomePod has been added to the refurbished store since the speaker first went on sale in February. HomePod gives users the ability to stream music from their iPhone to multiple HomePod speakers at Apple TV at once. It can also be used to make requests to Siri as well as HomeKit-connected appliances. Unlike Amazon’s and Google’s smart speakers, HomePod is focused first on providing a great audio experience while also having smart features. The $299 price tag for refurbished HomePods gives customers a $50 discount on the original price of $349. You still get the same 12-month warranty as a brand new HomePod that can be extended with AppleCare+. If you’re in the market for a HomePod, there’s really no reason not to buy a refurbished unit. Apple is offering refurbished HomePods in both black and white color options. 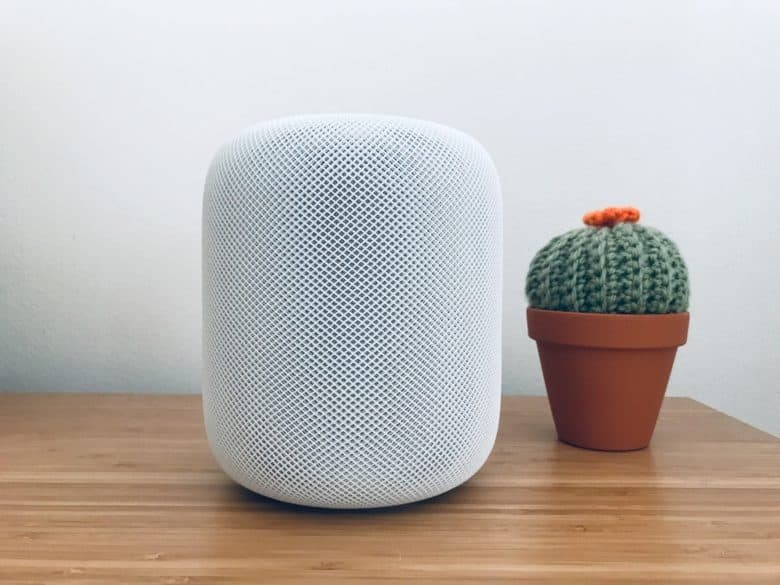 The company hasn’t added a HomePod section to the refurbished store yet, but you can buy one from the individual listing. Supplies are limited based on inventory and shipping times are currently set between one day to two weeks out.